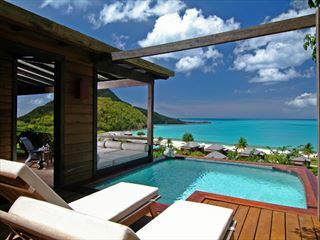 The essence of a boutique hotel is one of uniqueness, seclusion and intimacy, and Antigua's selection truly encompasses this enivable style. 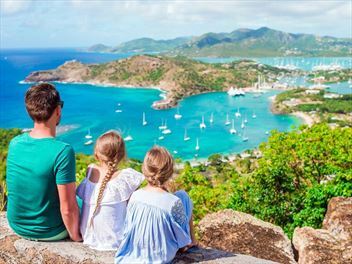 From small adult-only retreats, to rustic resorts nestled in isolated corners, our top picks are the perfect boutique escape. 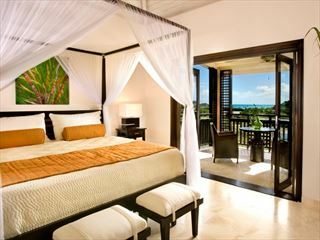 This luxurious property on the western coast of Antigua is a great place to experience the true beauty of the Caribbean, and relish a beautiful and romantic stay. 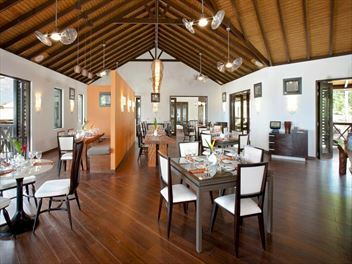 Settle into island life and enjoy lazy days on the beach, resting in a quaint cottage, and dining on the side of a cliff. 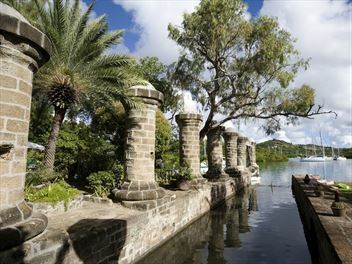 This small boutique hotel is set in 16 acres of tropical gardens on a beautiful bay on the west coast of Antigua, and enjoys uninterrupted views over the Caribbean Sea. 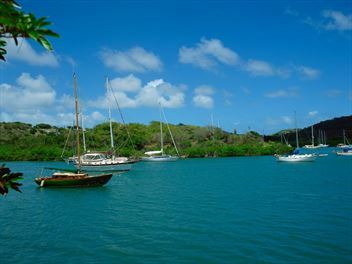 Tucked into a beautiful bay in one of the most secluded corners, perfect for those looking to escape. 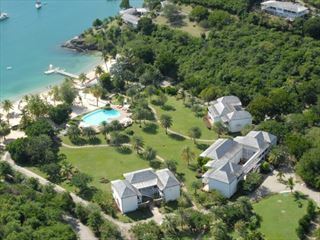 Based in a beautiful Freeman's Bay, The Inn at English Harbour is a luxurious hotel perfect for a quiet beach stay in Antigua. 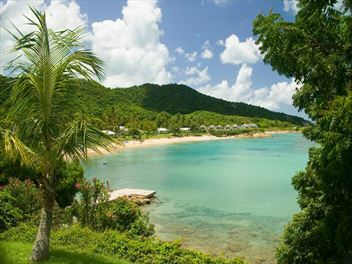 Wrapped around the hillside and surrounded by picture-perfect views of the Caribbean Sea and neighbouring islands, Sugar Ridge, Antigua basks in its ideal position overlooking Valley Church Bay. 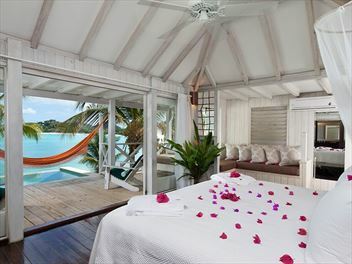 Quaint, charismatic and elegant – boutique hotels have a charm that’s all their own. 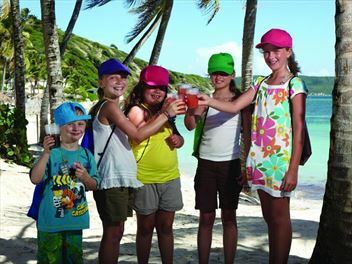 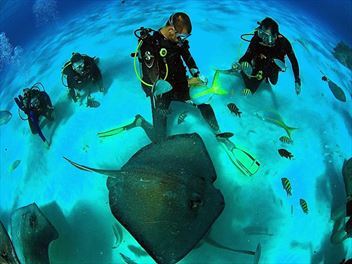 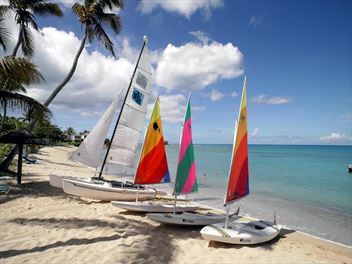 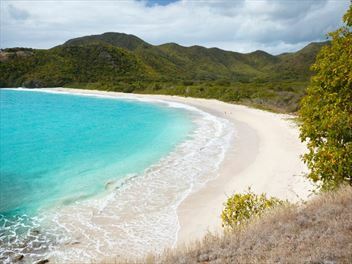 Antigua lends itself well to boutique holidays, thanks to its tranquil atmosphere and secluded coastal bays. 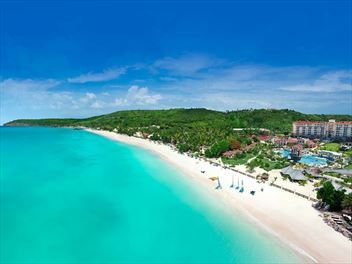 You’ll be in a prime position for lounging on the beach with a drink or exploring all that Antigua has to offer, before returning to the comfort of a carefully-chosen hidden gem. The chic rooms, secluded locations and stylish décor will offer that much-sought after level of indulgence and luxury.